Matt Jameson is a trial attorney in the Firm’s Construction Group, and serves as the editor-in-chief of the Firm’s Construction Law Blog. He has previously served on the Firm’s board of directors and chaired the Firm’s Litigation and Construction groups. 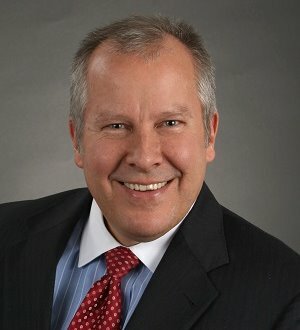 He has significant experience in all aspects of construction law, including construction bid protests, construction contract review and drafting, prosecuting and defending construction delay, acceleration, inefficiency claims and construction payment disputes (including bond and mechanics’ lien issues). In addition, he has trial experience in handling complex breach of contract actions and environmental cost recovery cases. He has represented clients in trials and hearings before various courts, administrative tribunals, and alternative dispute resolution forums, including the Supreme Court of the United States, numerous United States District Courts and Courts of Appeals, the United States Court of Federal Claims, various state courts, the Pennsylvania Board of Claims, and the American Arbitration Association.